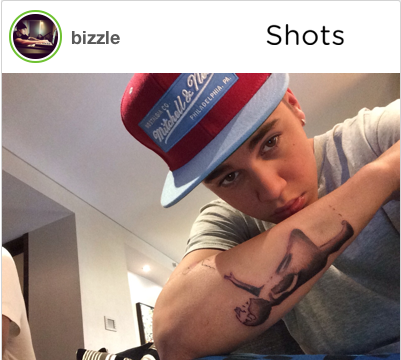 Jusitn Bieber is very deep getting this Banksy Tattoo. He must have just seen it on the internets yesterday. May you never regret it.